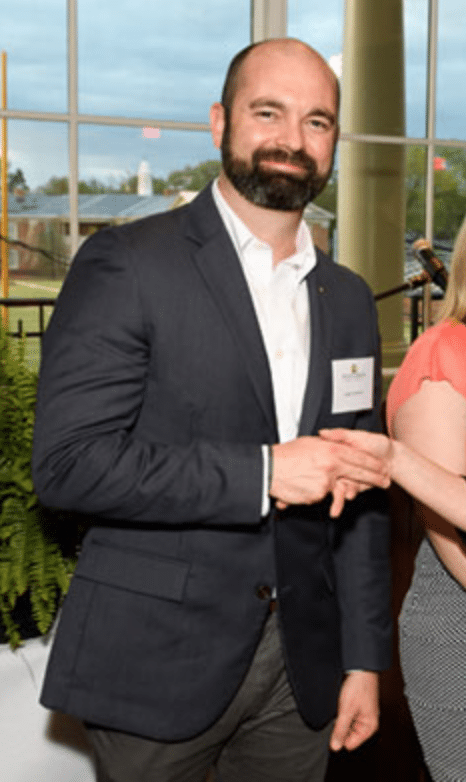 Army veteran, Joseph Hamilton has been a CAL grand recipient and a vital part of Catch a Lift Fund’s Veteran Survey Program along with his team at Randolph Macon College. We are so proud of Joe and his incredible achievements. Click here to read fully story!